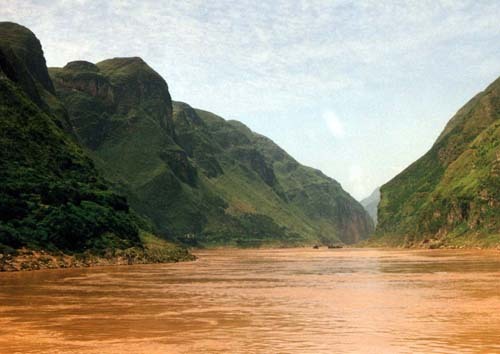 The Three Gorges (三峡) was once the only reason that people came to Chongqing. 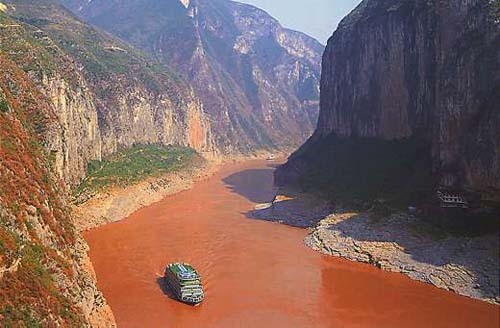 Chongqing is the start/end point for the fascinating days-long journey along the Yangtze River all the way down to Shanghai, passing through the scenic and historic Three Gorges area. Sailing down the Yangtze from Chongqing to Yichang allows visitors to see the spectacular scenery of the Three Gorges along with its splendid cultural heritage and fabled local folklore. The cruise, which combines sightseeing with scientific, artistic and folklore exploration, is a national-caliber tourist program. 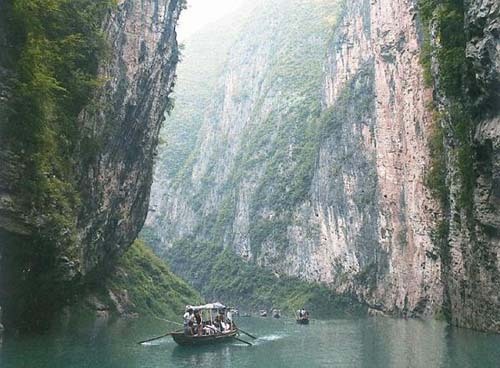 The 193-km-long Three Gorges, consisting of the majestic Qutangxia, statuesque Wuxia and ferocious Xilingxia gorges is one of the world's major canyons. 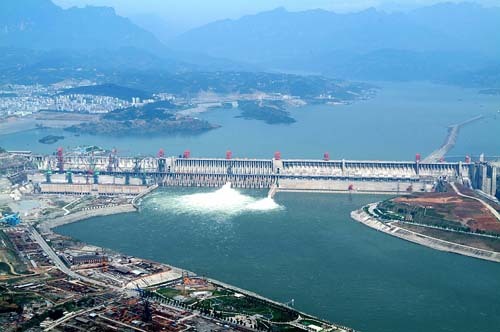 Along the way there are other scenic attractions such as the Fengdu Mountain, Shibao village, Baidi city, Lesser Three Gorges, Zhang Fei's Temple, Qu Yuan's Temple, Shennong Xi and the Three Gorges Dam.